"Fundamentals of Sport and Exercise Nutrition" provides readers with a preparatory look at the exciting field of sport and exercise nutrition, including its foundational concepts and the diverse career options available. With this one-stop resource, students thinking of entering the field, athletes, and those working with athletes will gain a basic understanding of how nutrition affects sport performance and exercise training. 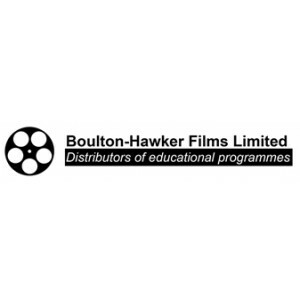 They will also see how this knowledge is put to work in today's sport environment. The text provides an overview of the field without getting into the more complicated, scientific details. 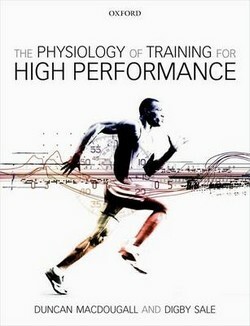 It blends current and evidence-based information and the application of that information to athletes in various sports. The goal of the book is not only to cover the basics of sport and fitness nutrition but to inspire readers to continue their exploration of the topic. 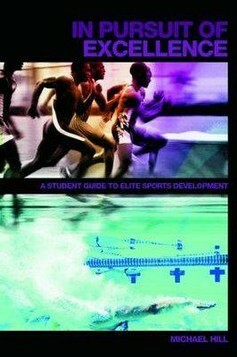 Chapters 1 and 2 define the field of sport and exercise nutrition, the kinds of jobs available, and the education necessary for those jobs. Chapters 3 to 8 cover the essential nutrients of sport and exercise nutrition (carbohydrate, protein, fat, vitamins, minerals, and balance of water, electrolytes, and fluid) as well as energy balance and imbalance. The remaining chapters cover body weight and body composition, unhealthy eating practices, and the future of sport and exercise nutrition. Because sport nutrition is a young scientific field, the information can sometimes appear to be confusing, contradictory, incomplete, and even unknown. With this text, readers will get the most up-to-date answers to common questions on weight loss, supplements, sport drinks, and other popular issues. 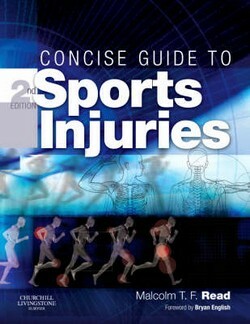 Each chapter of the text summarizes the latest scientific literature and then translates that information into practices that can be used by athletes, coaches, trainers, physicians, and other professionals. 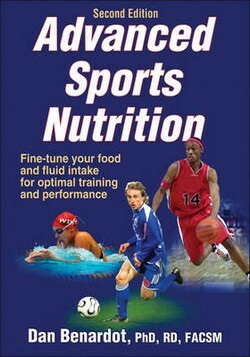 Throughout the book are many features that enhance the learning experience and show readers how sport nutrition is used in today's world: - Numerous boxes highlight interesting topics, myths, and popular beliefs. - Success Stories showcase individuals who have been successful in the field, how they got to where they are, and how they spend a typical day. - Sidebars draw attention to interesting trivia and debatable topics. 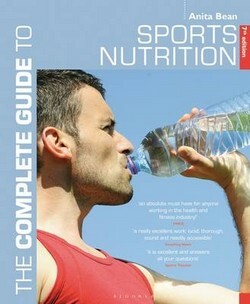 - An appendix explores how other professions might use sport and exercise nutrition in their work. 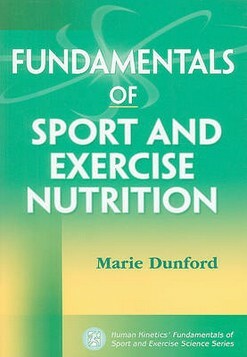 "Fundamentals of Sport and Exercise Nutrition "is the second book in Human Kinetics' Fundamentals of Sport and Exercise Science series. The series helps students and professionals understand the basic topics, goals, and applications of the many subdisciplines in kinesiology. This and other books in the series provide a solid grounding that readers can use as a jumping-off point for further study.